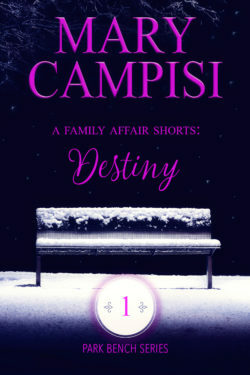 Book One is aptly titled, A Family Affair Shorts: Destiny. Such a powerful word with so many meanings. Readers have long pondered the first meeting between Charles Blacksworth and Miriam Desantro, a meeting that would change the course of their lives and everyone associated with them. It was such a simple exchange in the grocery store, but what happened next, and the conversations that ensued? You won’t want to miss them!